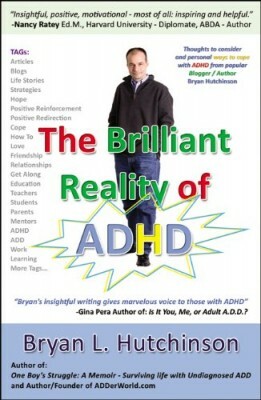 Since ADHD became a well-known condition, decades ago, much of the research and clinical discourse has focused on youth. 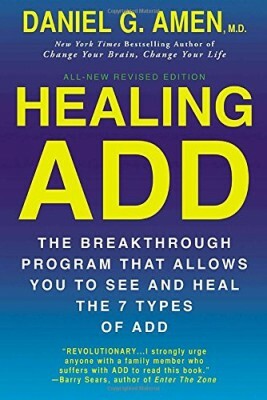 In recent years, attention has expanded to the realm of adult ADHD and the havoc it can wreak on many aspects of adult life, including driving safety, financial management, education and employment, and interpersonal difficulties. 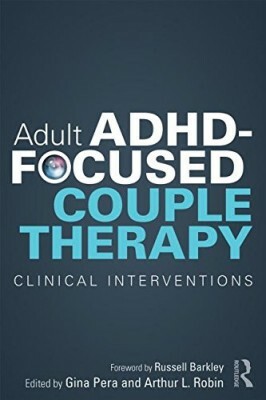 Adult ADHD-Focused Couple Therapy breaks new ground in explaining and suggesting approaches for treating the range of challenges that ADHD can create within a most important and delicate relationship: the intimate couple. 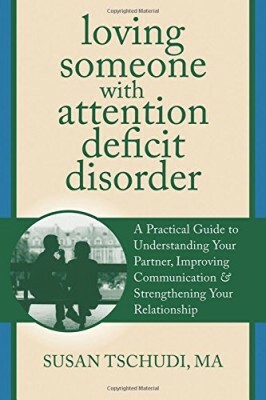 With the help of contributors who are experts in their specialties, Pera and Robin provide the clinician with a step-by-step, nuts-and-bolts approach to help couples enhance their relationship and improve domestic cooperation. 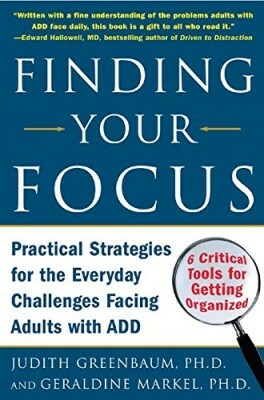 This comprehensive guide includes psychoeducation, medication guidelines, cognitive interventions, co-parenting techniques, habit change and communication strategies, and ADHD-specific clinical suggestions around sexuality, money, and cyber-addictions. More than twenty detailed case studies provide real-life examples of ways to implement the interventions.